How often have you holidayed at a Nature Theme park in Kerala? It is a rare and wonderful option to enjoy the salubrious goodness of nature and have a wonderful time full of activity and fun. 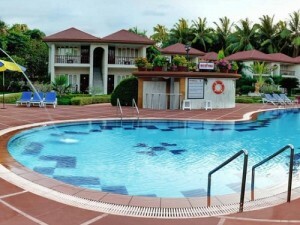 So, head out to Mango Meadows at Ayamkudy near Vaikom in Kottayam District, Kerala. This bio-diversity park is replete with literally thousands of species of plants and trees set on a massive 35 acres of land. The park has paved paths through which you can trek around the park. It is great for cycling, trying out your roller blades or skating. The park also offers a range of options for traveling around the park like e-buggy and e-rickshaws. There is also the option of trying out horse-riding. The activity you can indulge in the park is just fantastic. You can do a whole lot of things including boating, fishing, and swimming. You can feed the fish, you can go sightseeing, you can play games and you can take interesting photographs of the many-hued birds that frequent the park. 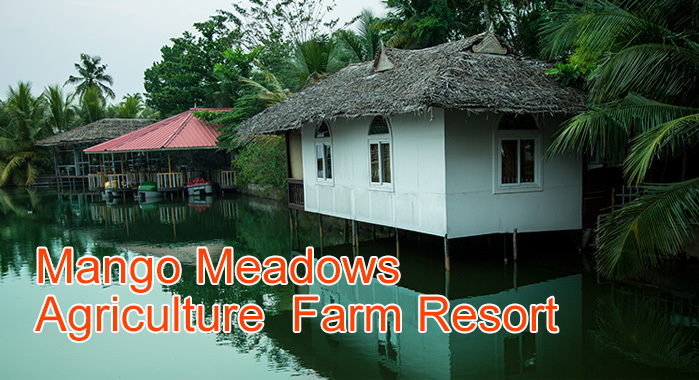 These many features make Mango Meadows the best nature park in Kerala. The Watchtower in the park is great for sightseeing. You can see all around the park and beyond. 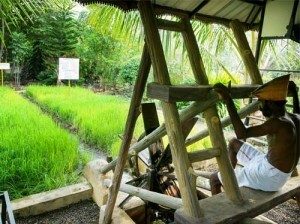 Around the park are endless green paddy fields that stretch out into the horizon. The mountain peaks in the distance and the sun setting over them are a sight to behold. The park has an interesting restaurant offering organic food and delicious seafood made from fresh fish caught from the fish ponds. There is a traditional tea shop that offers you typical Kerala snacks and savories. The Kerala style typical toddy shop offers traditional spicy dishes. Mango Meadows has thousands of unique plants and trees. There are many interesting trees like Ficus Ali tree, the Beggar’s Bowl tree (also called Calabash plant), Cinnamomum Camphora (the tree from which natural camphor is extracted) and many more. 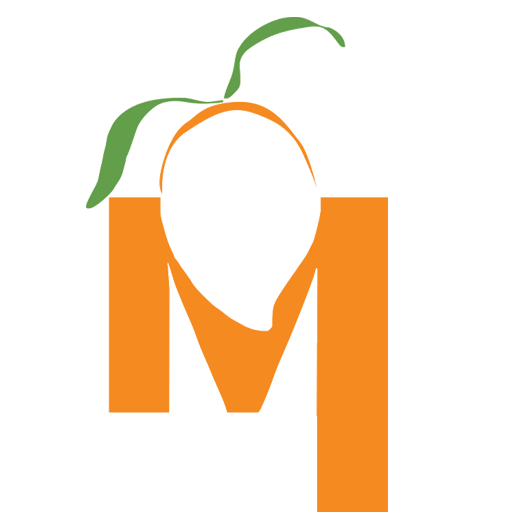 Mango Meadows is truly a great place to visit on your next holidays with family and friends.